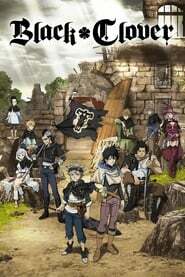 Black Clover is a Action & Adventure Animation Comedy TV Series created by . 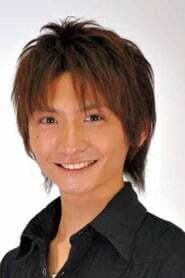 It stars Nobunaga Shimazaki, Gakuto Kajiwara, Kana Yuuki, among others. Black Clover is currently rated 5.4 stars on the ReelBugs scale. STUDIO PIERROT PRESENTS BLACK CLOVER!!! ITS THE ONE AND ONLY.... A STUDIO WE LOVE.....THE SAME STUDIO THAT RUINED KINGDOM AND NARUTO AND READY TO RUIN MORE.... I'M SO EXCITED!!! am i the only one who think this is just like naruto???? This is gonna be the new Fairy Tail, isn't it? this is cool, but I still need bleach back.